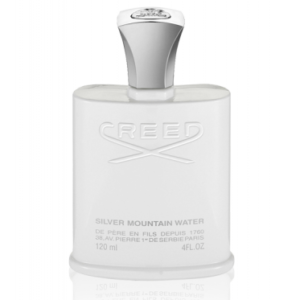 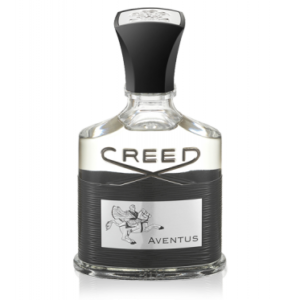 Launched with immediate acclaim in 2010 to celebrate Creed’s 250th anniversary, Aventus is the perfect fragrance for the man of action; bold, spirited and confident. 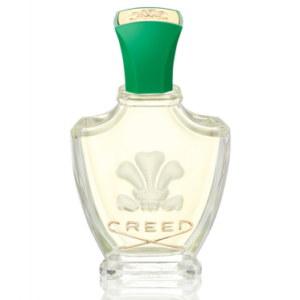 Fantastic top notes inspire with a blast of pineapple, blackcurrant, apple and bergamot. 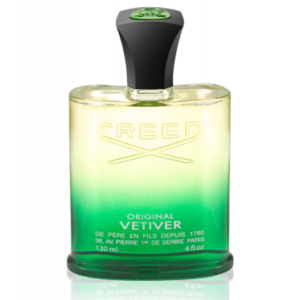 The middle notes are bursting with peppery rose, birch, jasmine and patchouli, wonderfully woody, deep and heady. 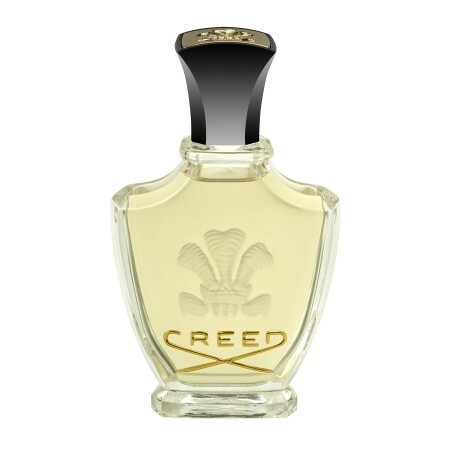 At the base is oak moss, ambergris and a light dusting of vanilla which adds the finishing touch of virile sensuality. 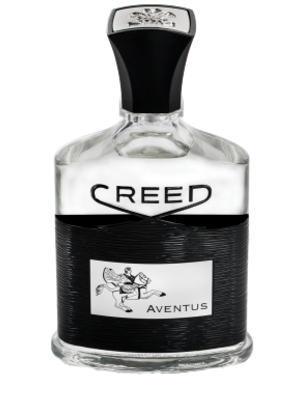 Challenging, masculine, optimistic and thrusting – Aventus is the ultimate experience for the modern man who builds on the legacy of the ages to develop his own unique and successful lifestyle.